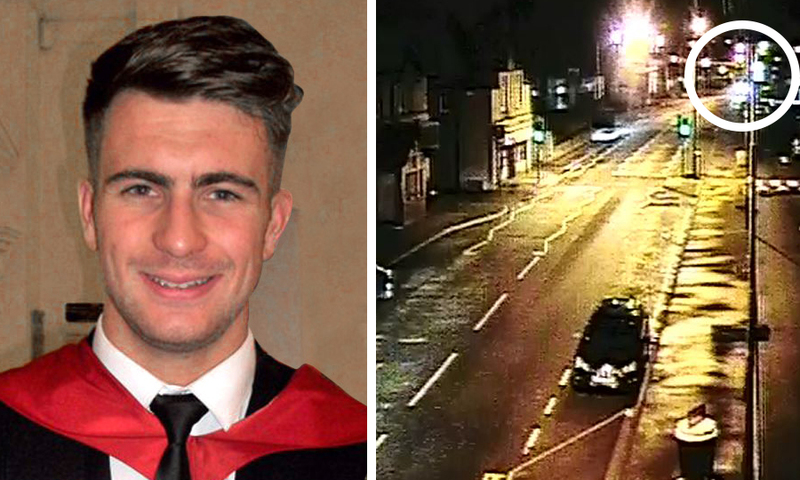 One of Scotland’s leading pathologists has questioned police officers’ decision to let tragic student Scott Calder wander off alone after a night out. 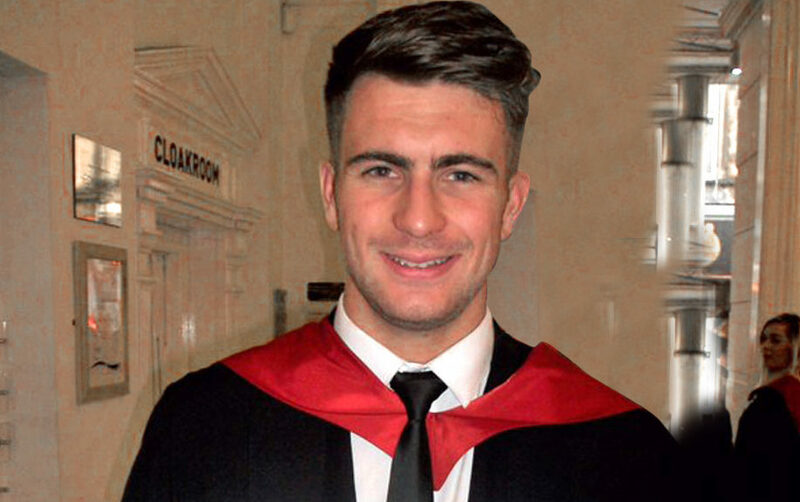 THE family of tragic student Scott Calder voiced disbelief yesterday after the police changed their account of the hours before his death. 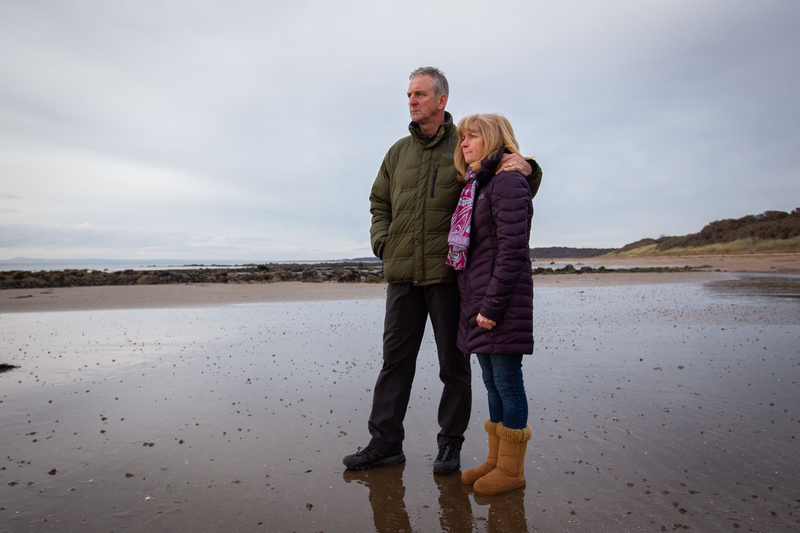 THE parents of a student found dead on a beach after being allowed to wander off by police have spoken of their loss and desperate need for answers.